opel kadett c coupe nolte motorsport366 viewsОтрендеренный Опель Кадет Ц купе из игры GT Legends. 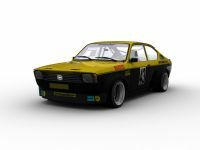 opel kadett c coupe nolte motorsport459 viewsОтрендеренный Опель Кадет Ц купе из игры GT Legends. 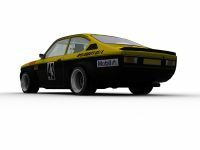 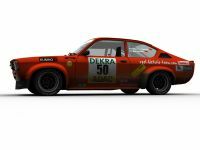 opel kadett c coupe nolte motorsport397 viewsTeam 21 has released three new renders of their Opel Kadett C Coupe project for GT Legends, showing us the Kadett as raced by Nolte Motorsport in the ADAC Youngtimer series.